MOSCOW, January 20. /TASS/. Russian space industry companies have confirmed their preparedness to create a super-heavy rocket, Roscosmos head Dmitry Rogozin wrote on his Twitter page on Saturday. "The Central Research Institute of Machine Building [TsNIIMash] - the leading scientific center of Roscosmos (based in Korolyov, Moscow Region) confirmed the readiness of its designer and production teams to implement the project of creating a super-heavy carrier rocket," Rogozin wrote. Earlier, Rogozin said that the super-heavy rocket, set to perform its first flight from the Vostochny launch center in Russia’s Far East in 2028, was officially named Yenisey. The rocket is being developed by Rocket and Space Corporation (RSC) Energia, Progress Rocket Space Centre and Khrunichev design bureau. 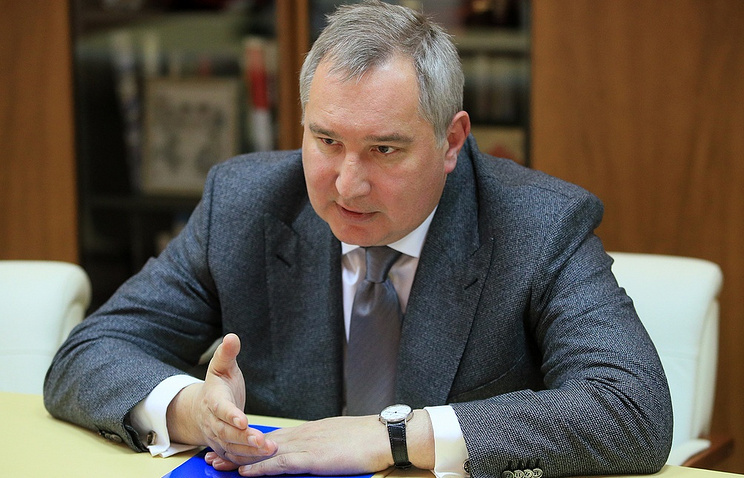 Roscosmos reviewed the concept of the federal program to create the super-heavy rocket in late December. Soyuz-5 elements will be used as a first stage, while the third stage will be created as part of the Angara-5V project currently being designed by the Khrunichev center. According to design information, Russia’s super-heavy rocket is to take over 70 tonnes of payload to the low-earth orbit. However, its main function is to ensure deep space missions, including flights to the Moon and the Mars. The construction of launch infrastructure is due to begin in 2026, with first launch scheduled for 2028. Roscosmos estimates the overall cost of creating the rocket and launch infrastructure at 1.5 trillion rubles.